Hey guys! so this is me....updating my blog at a crucial point of my life. Alright maybe not so crucial. 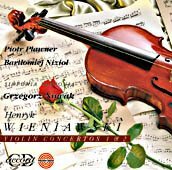 Just a week and 2 days ago,I played my last concert with the MPYO. It's amazing how far we've all come, how some of us(well me at least) who did not consider a career in music, are now on converging paths towards becoming a professional musician. On a more emo note, I am really going to miss each and every member. Not to mention the "awesome triangle" and the tribal council, what am I going to do without all the drama and craziness and the LOVE(haha)..... I wonder. Damn it,I'm really really going to miss you guyssss!!!!! 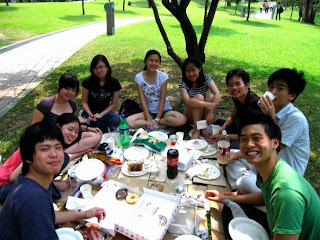 [in case you're wondering,we're having a picnic(on unwanted boxes from ColdStorage) at the park at 1-2pm] =))) it was awesome! "I love Dome because the BurgerKing near my house got eaten by a dinosaur!"